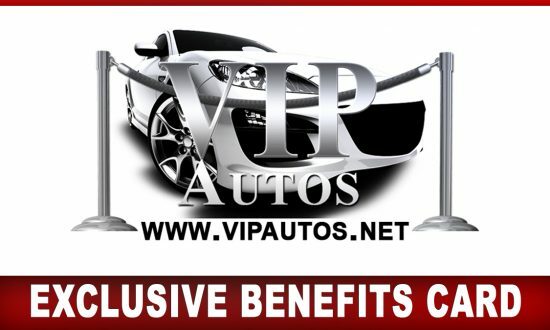 » Vip Benefits Card - VIP Autos | Hemet | CA. $19.99 Rock-chip repair or 15% Off windshield install, (Work to be done in shop), 20% Off Auto window tint. Free oil change with paid valve adjustment. Free Home Warranty with purchase of a home. Free Property Management with purchase of 4 or more units for 6 months. Mention VIP w/ your order and receive 10% off your first order. Free retirement analysis of current plan to determine projected retirement income. $10 off any registration service. We offer personal and business insurance. Event Planning, Coordination & Design. Outstanding site, available for rent for special events, wedding receptions, birthday parties and anniversaries. No cost consultation / analysis of business phone and data services to find best rate. Wholsale pricing of credit card processing for your business. No contract to sign, Free equipment. Savings 25% to 35%. Free insurance quotes – Home-Auto-Life-Business at your renewal.